Harry Hall footwear for all the places you’ll go. 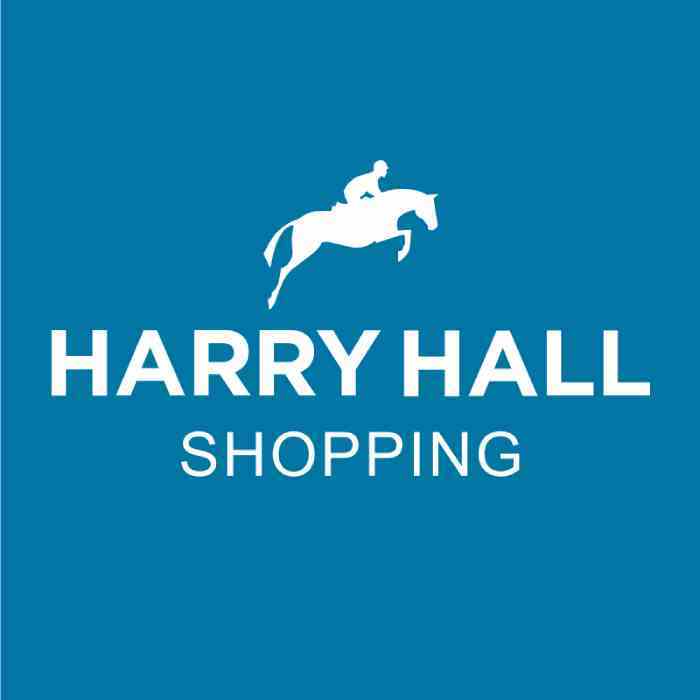 Whether you’re riding, dog walking, hanging out at the yard or competing Harry Hall has footwear suitable for you. The collection, including Caldene riding boots, has been carefully selected for durability, quality and style all at an affordable price and includes short jodhpurs boots, long riding boots, yard boots, wellingtons and more. High quality leather, waterproof materials and padding are just some of the key features you can find in the footwear range at Harry Hall.